Former cricketer S. Sreesanth has expressed his desire to work in a Hollywood movie with renowned American filmmaker Stephen Spielberg, who is considered one of the founding pioneers of the New Hollywood era and one of the most popular directors and producers in film history. 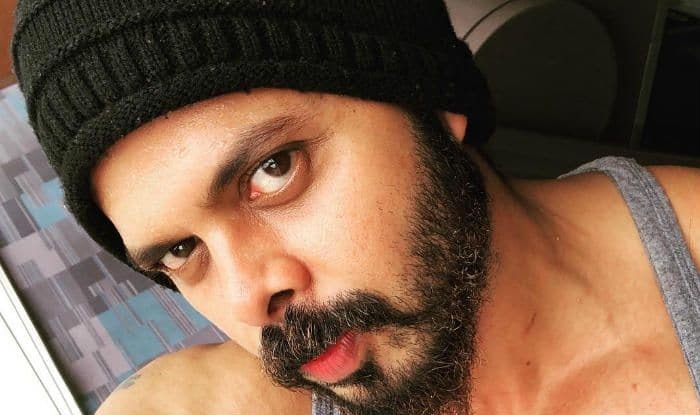 Sreesanth has acted in the Richa Chadha-starrer film “Cabaret”, produced by Pooja Bhatt and Bhushan Kumar, and directed by Kaustav Narayan Niyogi. Having been a cricketer who spent hours on the ground and practiced his game with a certain discipline, how does he deal with the new work culture in the entertainment world?